As if Sigtuna were a make-believe village in a Disney theme park. But Sigtuna is a real town, pedestrian friendly and situated on the banks of Lake Mälaren, less than an hour outside of Stockholm by train, bus, or boat. 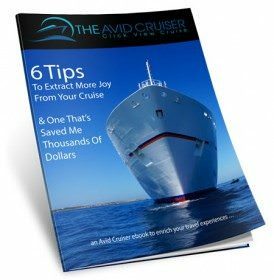 All within a compact area, visitors can walk to a wide selection of stores, cafés, restaurants and for those who plan to stay a few days before or after their cruises, a five-star hotel. 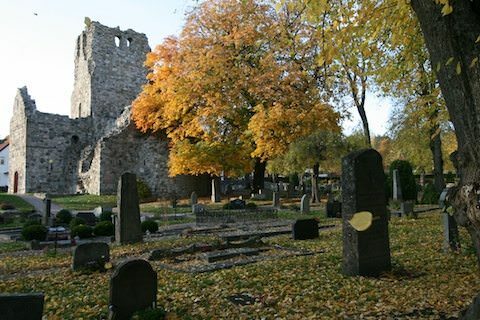 History buffs will enjoy seeing some of Sigtuna’s more than 150 runic stones (more than can be found in any other town in Sweden), the ruins of stone churches, a museum with a Viking exhibit and much more. Nearby is Skokloster Castle, once the residence of one of Gustav II Adolf’s generals when Sweden was a superpower. 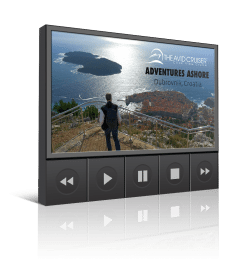 The castle’s 17th-cntury interior has been kept completely intact. 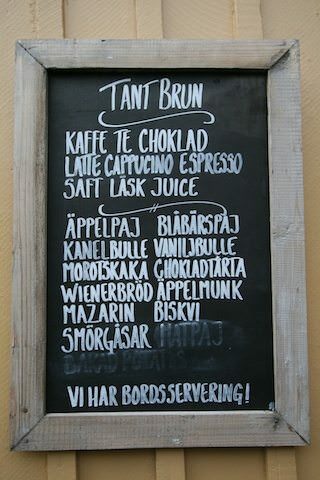 In Sigtuna, enjoy a traditional Fika at Tant Brun, a cafe named after a Swedish children's book character. 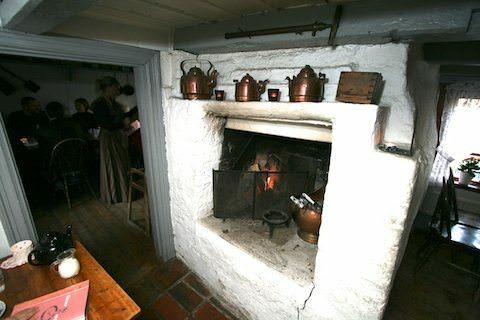 Aunt Brown´s Café (Tant Bruns kaffestuga) offers tea and coffee in a warm and charming 17th century setting. 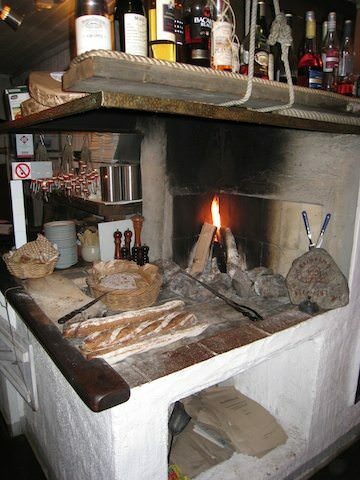 Cozy fireplace at Tant Brun's cafe. 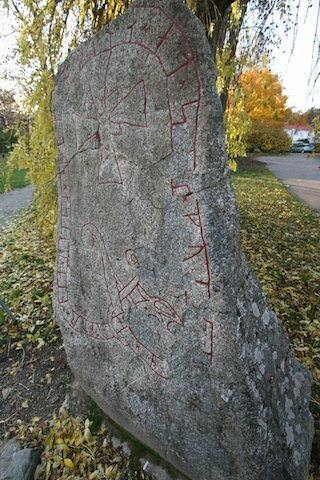 Sigtuna boasts more than 150 runic inscriptions, more than any other town in Sweden. With my guide Camilla Zedendahl, managing director of Sigtuna Tourism. Sigtuna was founded to be the first Christian town in Sweden – the center of the new religion. Sigtuna municipality offers more restaurants per capita than Stockholm. One of my favorites: the uber-cozy Boat House restaurant on Lake Malaren. 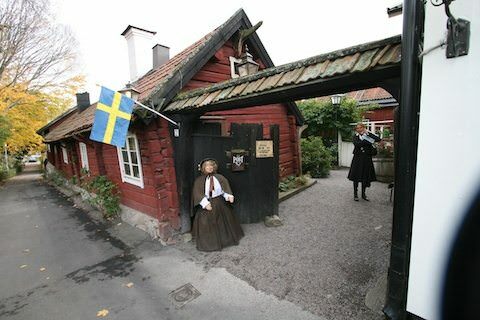 For more information about Sigtuna, visit Sigtuna Tourism.